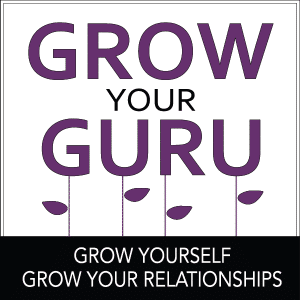 Grow Your Guru was created based on a belief that within each of us is our “inner guru”, our true self, which is beautiful, whole, complete, and worthy. Life circumstances – and the stories we tell ourselves – often cause us to forget the truth of who we really are. We then show up in our lives with self-limiting and self-defeating thoughts and behaviors. This show will provide strategies, inspiration, motivation, tools, interviews, and Growth Gifts to enhance and transform every area of your life. Together we can change your story, unleash your soul, teach you how to create connection in your relationships, and produce empowering and positive choices that are in alignment with the life you deserve and desire. Let’s get Growing! It is never too late to heal and step into your true potential. class="page-template-default page page-id-11124 samba_theme samba_left_nav samba_left_align samba_responsive wpb-js-composer js-comp-ver-5.7 vc_responsive"